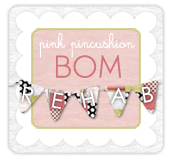 Cupcakes 'n Daisies: It's a Sew-cation! So we've decided my at home retreat should be called a sew-cation. Regardless of what it's called I hope you get to have one soon, even if it's only for one day. But I still managed to accomplish a lot. Three borders and this one will be done! I'm still working on my mini basket blocks and clown pants, look for updates next week. Thelma it's really wonderful...love the sashing! Sounds like you had a great staycation...and I think eating that ice cream was a very good idea...don't want to waste it if the power was out for a while and it could have made a huge mess. Stunning! Love everything about this one! btw I love your reasoning for having to eat the ice cream! Those storms seem to be causing lots of problems all over the country and we had a severe thunder storm yesterday morning in CT. Those sashing pieces really set off the blocks and looks like another beauty happening. It's stunning! Great job! I need a sewcation! The blocks were pretty on their own but taken to a new level of stunningness (is that a real word?) with the addition of the sashing and red setting triangles. I need a sewcation of my own. It's a beautiful quilt. Glad you saved the ice cream. Oh my gosh- you just keep knocking them out of the park!! Awesome!! Wow, that sashing adds so much! As always, it is beautiful! But all that ice cream must have taken its toll because now I'm wondering about your sanity.... clown pants?? Did I miss something? Absolutely stunning. I do the exact same with our ice-cream when we get an unscheduled power outage. 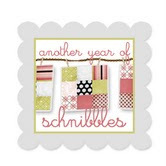 I think it's amazing how you come up with just the right thing to take your quilts from great to spectacular! I would never in a million years be able to think up a particular sashing to go with a quilt. If it's not in the pattern, I'm sunk. 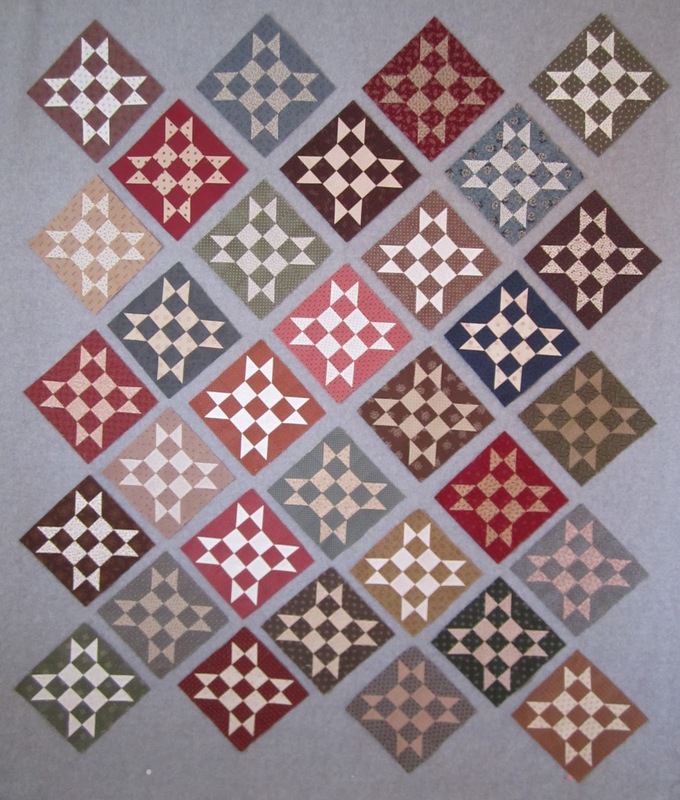 I love following your blog to see all the amazing quilts you make! Truly amazing quilt. Love your blog. I check every morning at break time at work. I need a sewcation, so i can get at least one project done and have some me time :-) lol Your little basket are just to cute. Wow that is another stunner. Have a happy sewcation! Oh my! 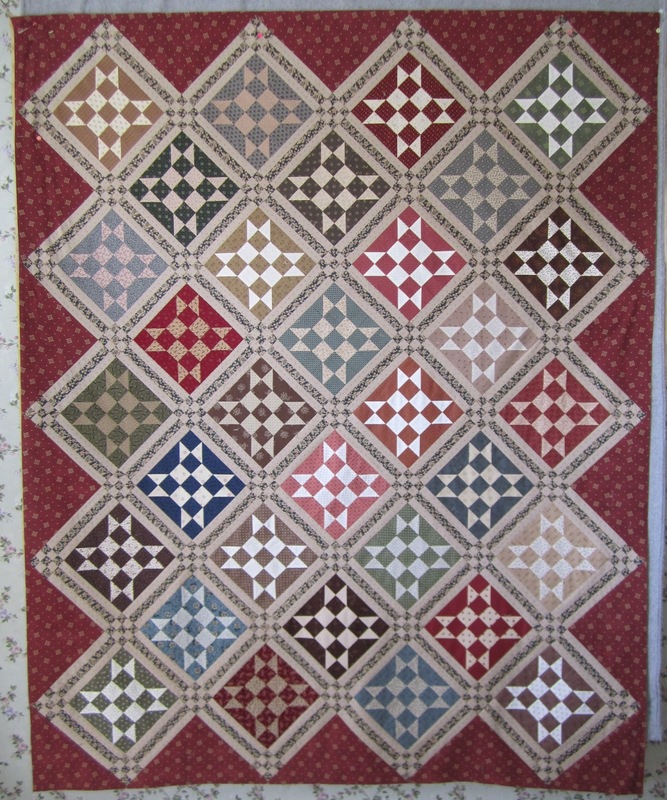 Who would have thought that sashing could have turned those lovely blocks into a FABULOUS quilt! Your quilts are always amazing. Now I'm going to say this quilt couldn't be better than it is now but I know I'll be smiling when I see the 3 borders you'll add! 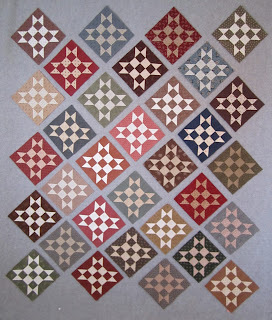 Just love the way the pieced sashing added so much to those already-very-pretty blocks! I like your thinking. When all else fails, eat icecream! 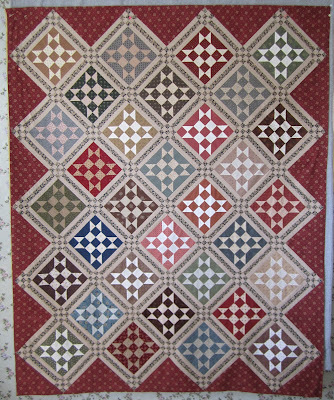 The quilt looks so good with its sashings and setting triangles. Is it a small quilt or a bed quilt? You've been so busy....I love the project...How big is it?